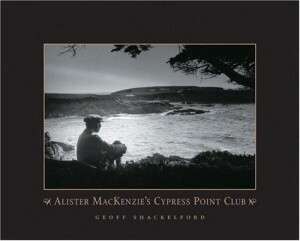 This is the only book I know of that has been publicly published about the infamous Cypress Point Club. Loaded with historic black and white photos from the early days at the club, this is the detailed story of the club, the founders, the course and the legend. An absolute must have for any fan of great golf courses.